Grimmster Outdoor Robotics provides advanced commercial drone technology for industry and commercial businesses. GroundScan is an easy to use and powerful flight control program. You will have everything you need to plan, fly and track the HoverCat Pixhawk powered drone. Outdoor Robotics provides advanced aerial solutions for a variety of industries and commercial businesses. 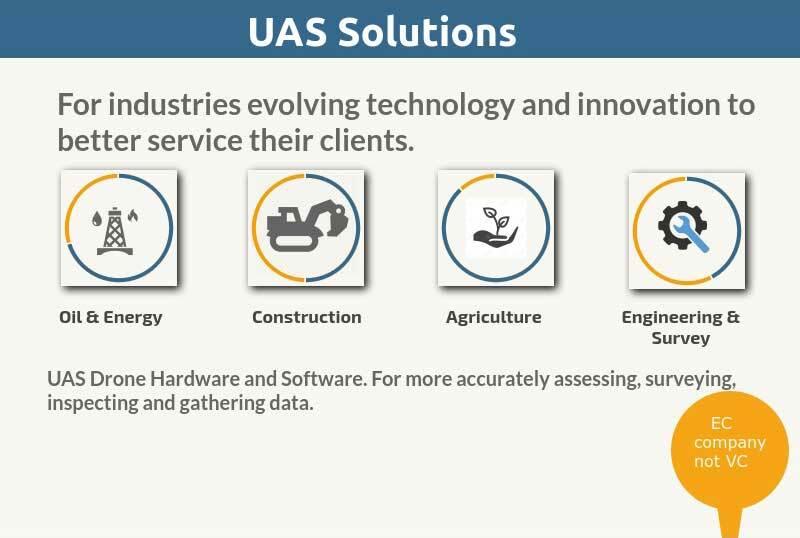 These industries are using the advanced capabilities of commercial drone technology. If you would like more information on uses, operations, mission technology or just have general questions please contact us. We look forward to discussing your project and drone applications.